This is a great performance of excerpts from the book with some added songs. 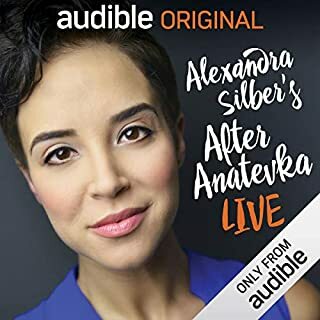 It is enjoyable to listen to but falls short as an advert for the book due to including material from "Fiddler": it doesn't make me want to read the book but it does make me want to watch the file of "FIdler on the Roof". It also contains some interesting, and amusing, anecdotes from the author on various of her performances and insights to her through processes on writing the book. 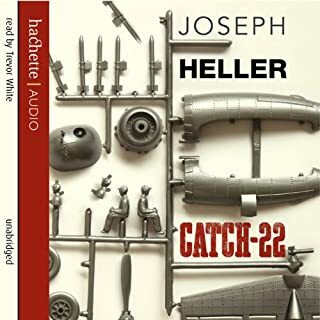 At the heart of Joseph Heller's bestselling novel, first published in 1961, is a satirical indictment of military madness and stupidity, and the desire of the ordinary man to survive it.